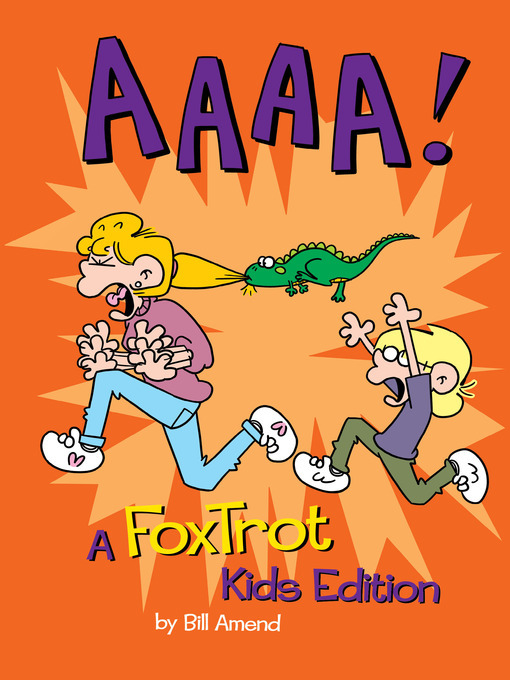 AAAA! That's the sound heard often from the the Fox siblings as only sister Paige discovers Quincy the iguana has eaten her homework, older brother Peter applies permanent marker on his face drawing a fake goatee, and younger brother and expert video gamer Jason loses to Paige. Throw in the AAAAs as mother Andy exclaims while dodging thrown balls in the house and backyard-grilling disaster dad Roger blows up another grill, and you have the perfect equation for a family that every kid can relate to. Including cartoons from previously published books, this kid-targeted book portrays a not so typical look at how a year unfolds in the Fox family.